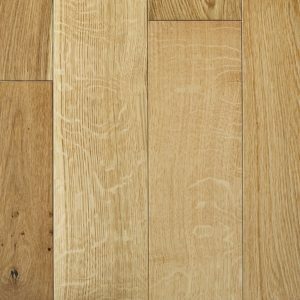 A wonderful addition to the Classic range from Ted Todd, this Kinver Edge floor features lovely grain details and mineral streaks on a warm, light brown canvas made from the finest European oak wood. 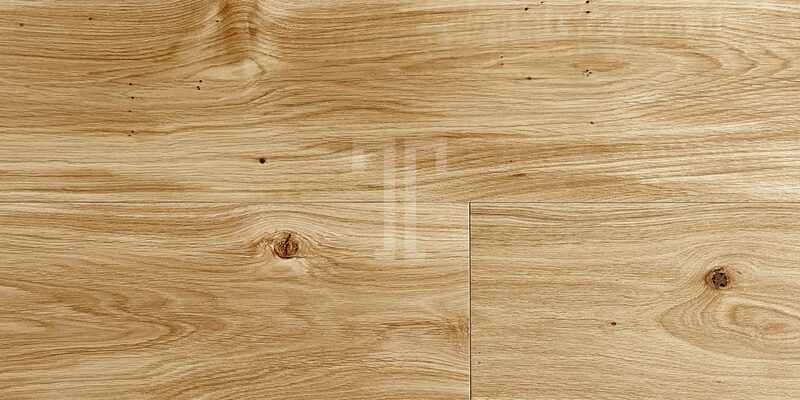 The UV oiled finish not only brings out the natural beauty of the wood flooring, increasing its rustic appeal, but it also provides a protective layer that contributes to the impressive 20 year guarantee from the manufacturer. 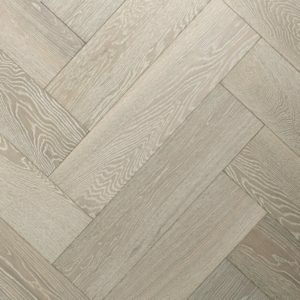 Easy to install using the click system, the planks are available in various lengths and widths, helping you create a unique and eye-catching pattern that will transform the look of your home instantly.